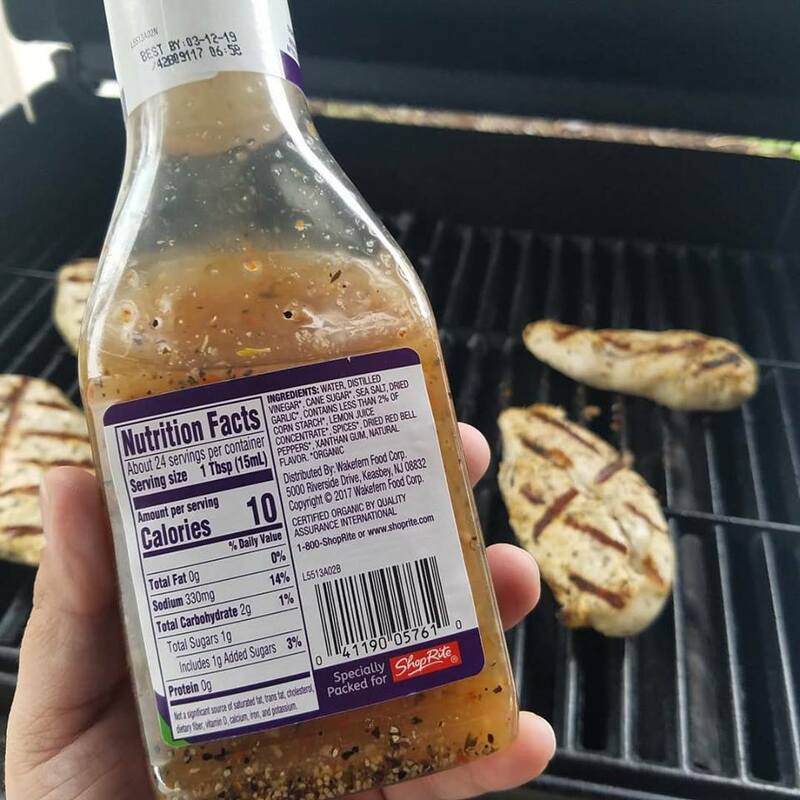 Ready-Set-Grill with our friends at Shop Rite with their Wholesome Pantry BBQ marinades and ketchup. We love to grill and I love the convenience of quality that Shop Rite is providing with their award-winning Wholesome Pantry Organic line, which includes a mix of USDA-certified organic products. We all love extra flavor on our meats when we grill them, right? These marinades are so good and add the perfect amount of flavor to your next BBQ meal and/ or gathering. 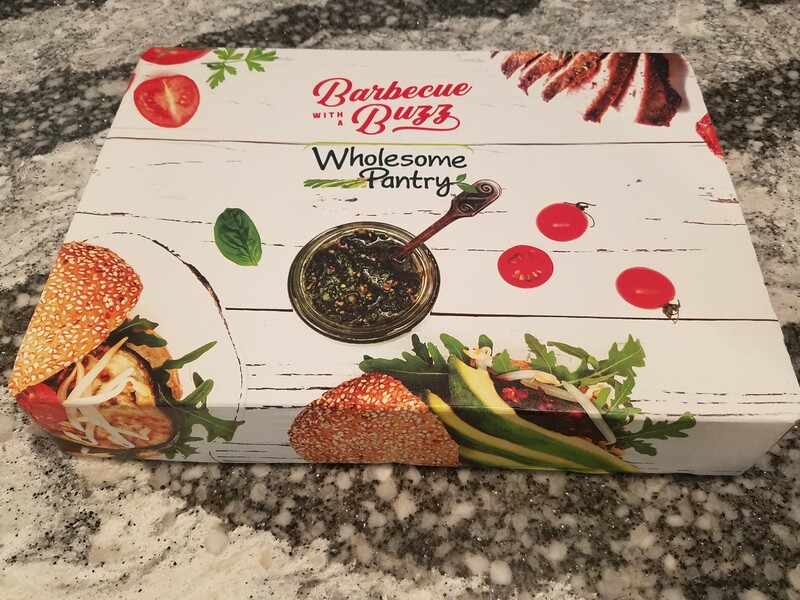 Wholesome Pantry Organic Herb & Garlic Marinade – Crafted with fresh herbs and spices, an easy and delicious way to add zest and zing to all your grillable grub. 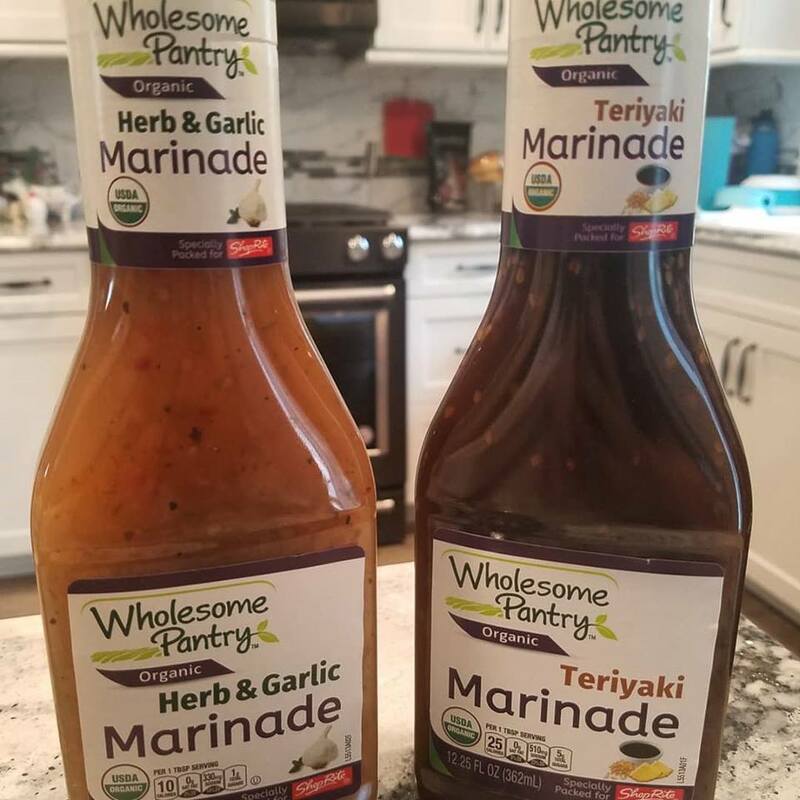 Wholesome Pantry Organic Teriyaki Marinade – A mouthwatering mix both tangy and tart, this marinade is guaranteed to delight your taste buds and bring out the best in your favorite meats. Wholesome Pantry Organic Tomato Ketchup – Created with red-ripe tomatoes bursting with flavor, every organic dollop packs a perfect punch of sweet and savory goodness. 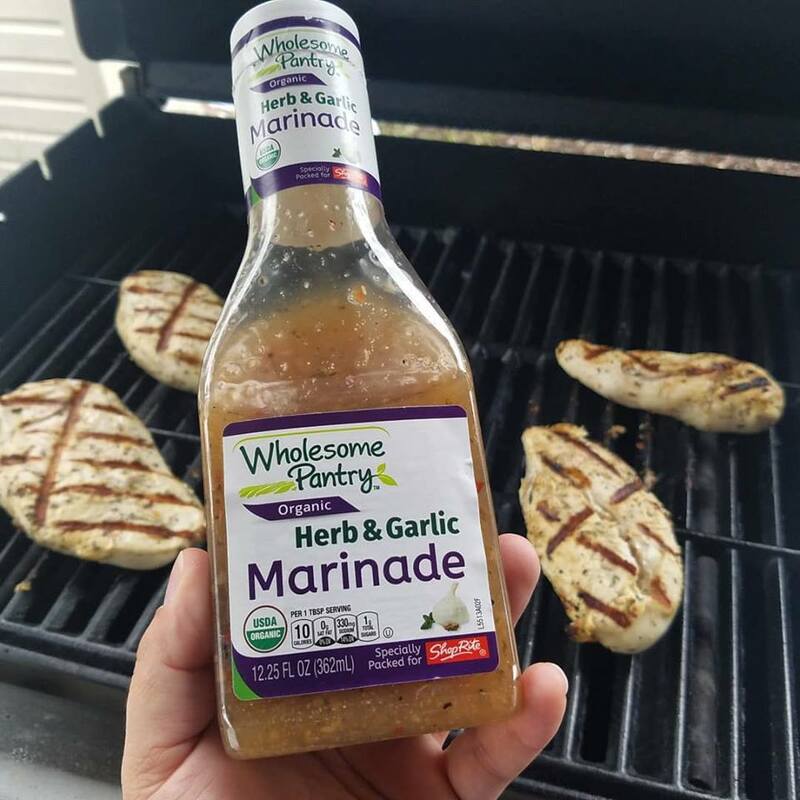 My family and I love the Herb & Garlic Marinade on our Grilled Chicken. I love that it is only 10 calories per serving! I just squeezed some of the marinade from the bottle onto my chicken and put in the fridge in a covered pyrex over night. 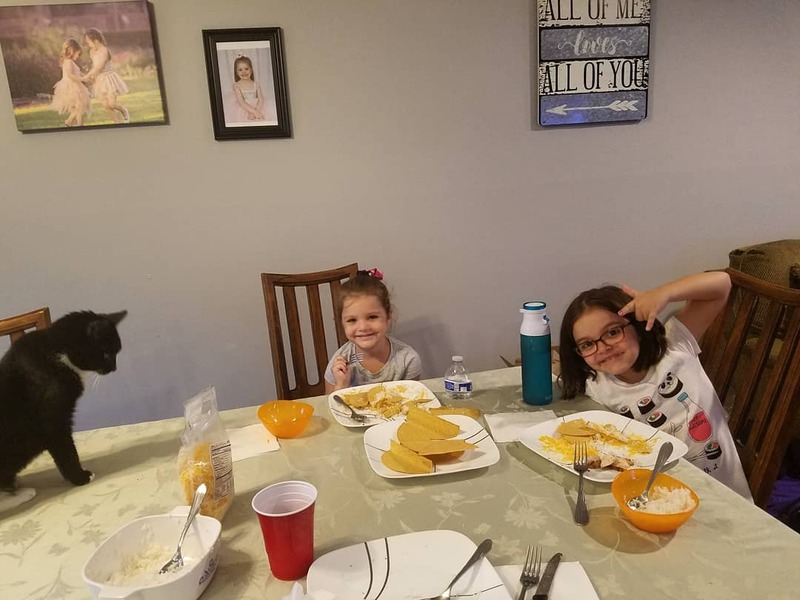 (so easy) I turned on the grill and made a dinner tonight for my family that was filled with flavor. The marinade selections are a delicious way to add zest and zing to all your grillable items. When you head to your local Shop Rite check out all the Wholesome Pantry items. They have a great selection of items and when we say Wholesome we mean they are USDA-certified organic products. 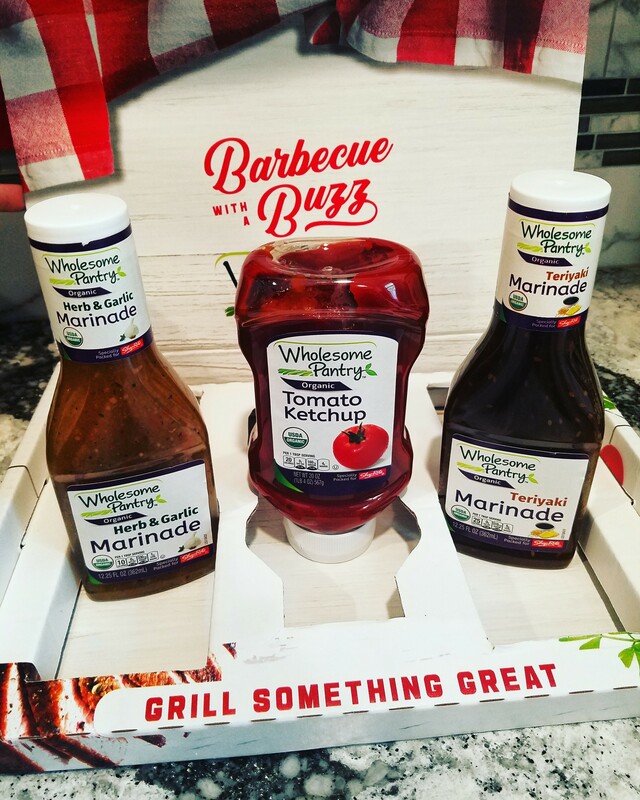 Let Shop Rite now how much you love their Wholesome marinades and ketchup by using the hashtags #WholesomePantry and #BBQwithaBuzz in your social media posts.